We all like to think that we're smart enough not to fall for phishing emails, yet a surprising number of people do get caught out by them. 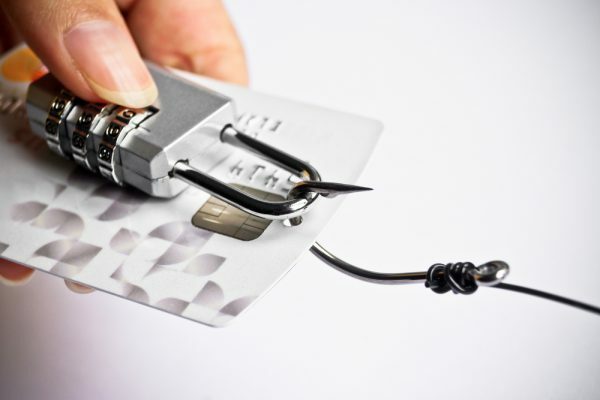 A new report from security awareness training company KnowBe4 looks at the most successful phishing emails in the second quarter of 2018. The results show that hackers are playing into users' commitment to security, by using clever subject lines that deal with passwords or security alerts. "Hackers are smart and know how to leverage multiple psychological triggers to get the attention of an innocent victim. In today's world, it's imperative that businesses continually educate their employees about the tactics that hackers are using so they can be savvy and not take an email at face-value. Hackers will continue to become more sophisticated with the tactics they use and advance their utilization of social engineering in order to get what they want," says Perry Carpenter, chief evangelist and strategy officer at KnowBe4. You can see the top 10 general email phishing subject lines, the most common social media hooks, and the most common attacks seen in the wild in the infographic below.